For this WEEK IN REVIEW, Julia reflects. A dear friend once asked me, "Julia, what value is most important to you?" Humility. I remember the answer— clear as day and so simple. Humility is the value that is most important to me. Sitting here, twirling my hair, trying to come up with something poignant and sentimental for the last day of this Kickstarter campaign, humility resonates. Humility encapsulates my entire experience of this campaign. Y'all, it has been such a journey. Just consider— This film is 3 years in the making. I've been working on "Corner Stores" since I moved to New Orleans. Now, this amazing opportunity to share the film and involve all of my incredible, loving friends and peers is the most humbling experience. Thank you so much to everyone who has supported me and my producer, Weenta Girmay. This is truly a grassroots effort in "indie" filmmaking. We couldn't do it without each person's encouragement and generous support. We love y'all so much. Do I have an friends or family, who are NOLA lovers? If yes, would y'all collaborate with us? + a pledge request of $10-31, or as much as they are able, today! 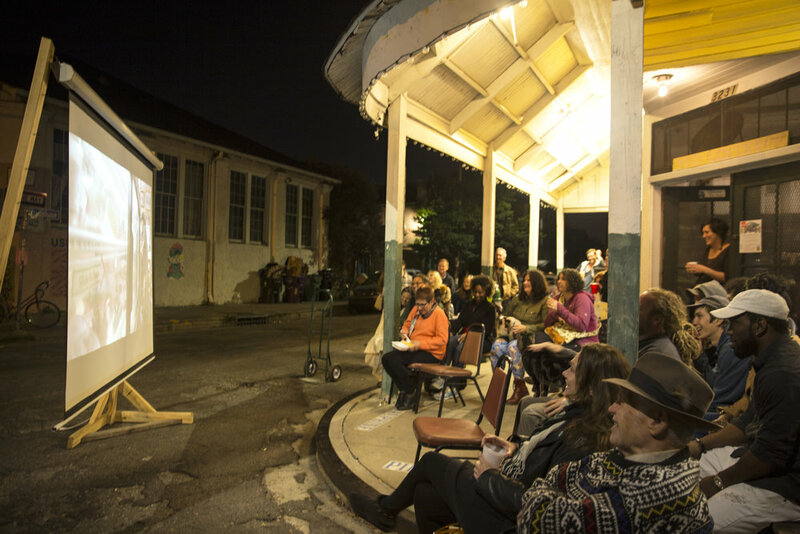 Send to your foodie peeps, your film gurus, your NOLA devotees, and of course, anyone you know would dig this documentary. With 1 day left, every small donation is a truly remarkable gesture of support and validation! Again, thank you to everyone for your incredible, gracious support!! 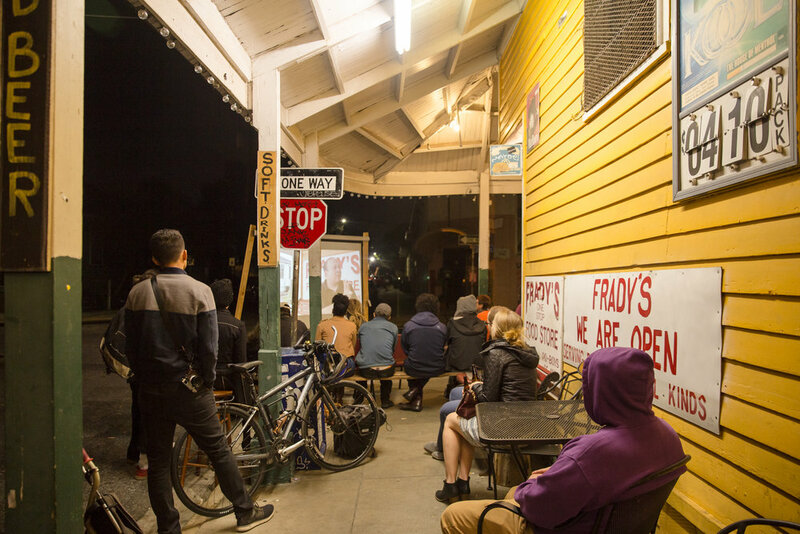 LAST FRIDAY, Julia screened her original 30-minute "Corner Stores" documentary at the iconic, Frady's One-Stop Food Store. IT WAS A DREAM COME TRUE! Laughs, cries, and love.